When you’ve decided that the time has come to buy your first home, you will probably experience feelings of elation and anxiety all at the same time. Shopping for a new home is exciting, but when you think of the long-term commitment, it can feel overwhelming. If you want the process to go smoothly, there are a few tips you should keep in mind. When you’re thinking about buying your first home, keep in mind that your credit will directly impact your ability to obtain a mortgage. 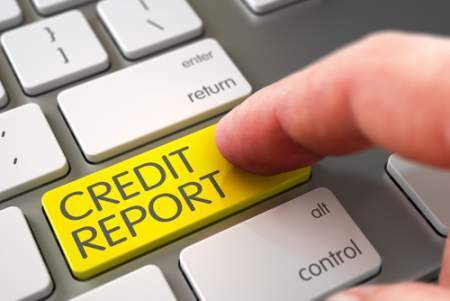 You should check your credit report and dispute any questionable negative items. Strive to make all payments on time. Lenders will view your loan application more favorably if they see that you have a solid history of making timely payments. Saving your money is always a good idea. It is especially important when you are a first-time home buyer. This is because you are going to need money upfront for fees and closing costs. Depending on the type of loan you obtain, you may be required to make a down payment, which can be anywhere from three percent to 20 percent. Choose a real estate agent that is experienced and knows the market. A good real estate agent will have your financial interests in mind with every decision they help you make. They will represent you as the buyer and will strive to negotiate the deal in your favor by helping you make an appropriate offer. They will provide you with expert assistance from choosing a home to closing the deal. The importance of getting pre-approved cannot be overstated. 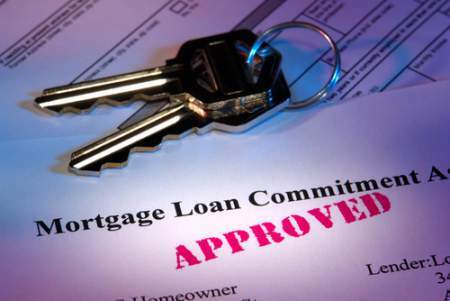 You need to get pre-approved so that you know how much you will be able to afford. If you skip this step you run the risk of finding a home you love only to be turned down for a mortgage simply because it was out of your price range. Once you know how much you can borrow, you can start shopping for homes within your price range. Make your home search as exciting as possible by making a wish list. Your wish list should include all the amenities that you want your new home to have. This is the time to be specific about what’s important to you. If you want hardwood floors, then add that to your list. Other specifics might include the number of bedrooms and bathrooms. Maybe you feel the need to have a basement or a garage. Anything that appeals to you should be added to your list. Of course, you will want to distinguish must-haves from features you would like to have but can do without. First off, you should expect to be actively searching for your new home anywhere from six to nine months. You are making a lifelong decision and there’s no need to rush. Take your time to look at the homes on the market and keep looking until you find that perfect home. Second, you should do your homework and research the market. Check listings daily. Take note of the asking price of homes within your price range. This will allow you to make an informed offer when you do find that special home. Third, keep a record of each home you visit. Make notes about what you liked and what you didn’t like. Take note of the property features, such as the size of the property and home, how many bedrooms and bathrooms there are and any other features that could help you decide. Finally, you may be discouraged at times. This is especially true if there are few homes on the market, but there are many buyers. Maybe you’ve been watching a home for a while, but weren’t quite ready to make an offer and then suddenly you notice that home is under contract. That can be discouraging. But, have patience and keep looking. You will find a home that you’re going to fall in love with. As a first-time home buyer, you may feel overwhelmed. Finding a new home can be daunting just as much as it is exciting. Remember to have patience and don’t get too discouraged if you feel like your search is never-ending. This is a special time for you and you will find a home that you’re going to love.